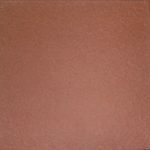 The Quarry tile is produced in a traditional style for an appealing rustic finish across your interior. 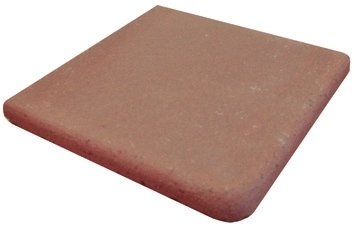 The rugged, textured finish adds authenticity to the earthy design. 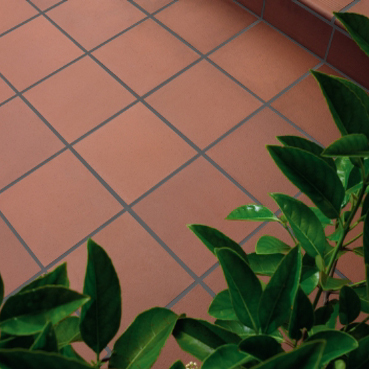 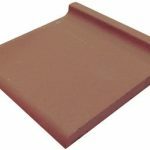 This red tile features a round edge and corner and is designed to complement the Quarry floor tile. 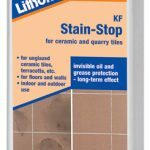 Lithofin KF Stainstop for long term protection.